Vega comes in 4 pricing tiers to suit a wide range of organisations from small clubs and not-for-profits, to growing charities and groups, to global organisations that don't need limits. 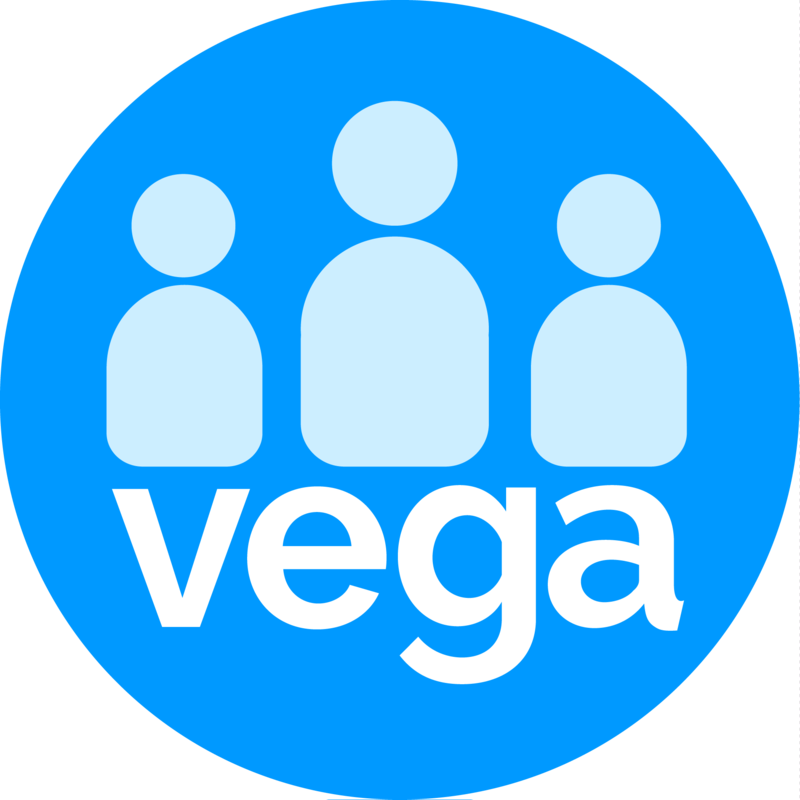 And as you grow, vega grows with you. Upgrade your package at any time, whenever you need it. You can review your current plan and billing, or make changes to your plan, via the Admin Section. Click 'Admin' on the main menu bar. If you cannot see the Admin Section it is because you do not have permissions set to make these changes and must discuss with your System Administrator.